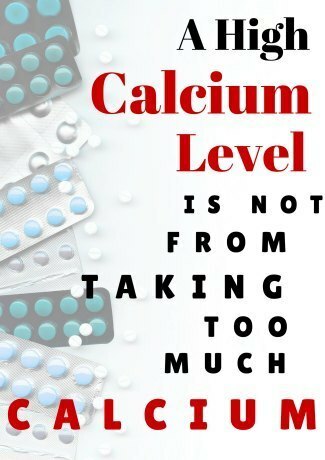 When you have an Elevated Calcium Level, it is NOT because you are taking too much calcium supplements or getting too much calcium in your foods. Unless you were taking EXTRAORDINARILY large doses of calcium, the Blood Calcium Level just simply doesn't have anything to do with the amount of calcium that you are getting into your body. Unfortunately, though, it DOES mean that there is a systemic problem that needs to be found and fixed. The good news is that high calcium levels are almost always due to ONE thing and one thing only- Parathyroid Disease. If you have an elevated calcium level- even if it's only 'slightly elevated', continually 'borderline elevated' or it was elevated only one time, you absolutely need to be seen by an endocrinologist. Ideally you will be seen by an endocrinologist that specializes in parathyroid disease because, in FAR TOO MANY cases, parathyroid disease is missed by endocrinologists who will continue to 'watch' your calcium levels as if they are going to do something interesting and spectacular. But simply 'watching' a high blood calcium level is often the VERY wrong thing to do because a high calcium level indicates that your calcium metabolism is impaired. And an impaired calcium metabolism almost always means that calcium is being pulled from your bones and into your bloodstream where it ends up causing bone mineral loss which will eventually lead to osteoporosis. If you have an elevated calcium level, the cause needs to found and needs to be found as rapidly as possible for your bone health. Please go to Parathyroid.com and read through their pages THOROUGHLY and carefully. 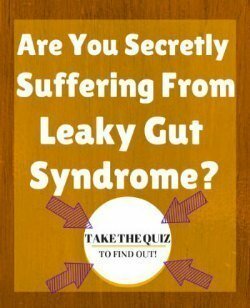 99% of you will find ALL of your answers about an elevated calcium level in those pages- if you don't, you simply haven't read the site carefully enough!! If you have high calcium levels and your doctor can't find the cause and wants to 'watch' it, then you should INSIST on seeing an endocrinologist who specializes in parathyroid disease. If this describes your problem, then you absolutely need to read about parathyroid disease over at Parathyroid.com where you can learn more than your doctor knows about parathyroid disease. One 'non disease' problem that can cause elevated calcium levels is if you have taken an Overdose on Vitamin D. While somehow it is 'common knowledge' that you can overdose on vitamin d, it's actually EXTREMELY rare and EXTREMELY hard to do. 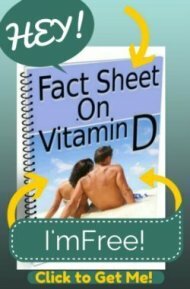 Vitamin D is actually an AMAZINGLY safe vitamin despite its fearsome reputation to cause toxicity. If you have a high blood calcium level, you ONLY need to worry that it is due to an Overdose on Vitamin D if you are taking EXTREMELY LARGE doses of vitamin D. By 'large', I mean immense doses. If you are taking a multivitamin and a vitamin d supplement and drinking milk and getting sunlight, this is NOT going to be enough to cause an overdose and increase your blood calcium levels. You need to be getting doses of close to 20,000 IU's of vitamin D per day for months at a time- and actually closer to 50,000 IU's a day for months- in order to cause toxicity. LARGE, IMMENSE doses- your multivitamin will not cause this, nor will taking standard 'high dose vitamin d' for the Treatment of Vitamin D Deficiency. For all practical intents and purposes, an Elevated Calcium level is just simply NOT going to be caused by vitamin d toxicity unless you are being poisoned or you are taking gigantic supplemental doses- in which case, stop taking so much vitamin d! If you have a high Blood Calcium Level, you need to find the CAUSE- which is almost always a medical problem and almost always parathyroid disease and almost never from a Calcium Overdose. Either way you need to see a doctor and get medical help for this. What you should NOT do is take supplements to try to make this go away. 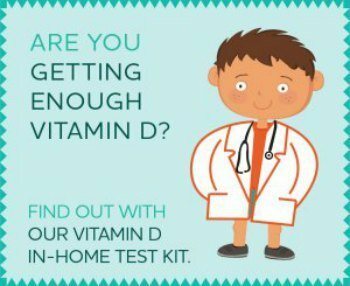 Taking Vitamin D, Calcium or Magnesium supplements should NOT be done unless you are under the direct care of a doctor who is checking your blood levels FREQUENTLY for problems. These supplements can cause increased calcium absorption, thus driving more calcium into your tissues where it's possible that you could develop calcifications, kidney stones or other problems. I have high blood calcium and low vitamin d count in blood, yet I do not have parathyroid tumors. So what can the problem be?